We designed our wireless barn cameras from the ground up. We have been in the security camera business since 1998. We have an IT background as well. We had farmers in our area ask us to get cameras working in their barn. 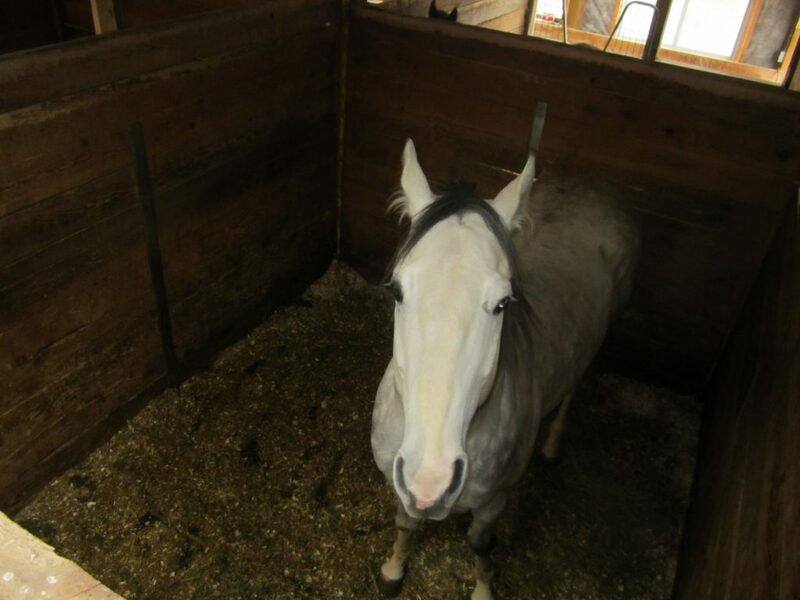 In some cases we had coax cable running to the barn and we were able to install a single camera. With our security background we used camera quads to allow more cameras to be installed in the barn. You could view the cameras in a 4 screen split or have the cameras cycle every few seconds. The problem was that you did not have any control. As technology changed there started to be wireless cameras coming onto the market. We had some clients ask us to install them. The range was very poor because the camera had a small indoor antenna and the receiver unit had the same. So unless the barn was right beside the house or thetransmitter and receiver were sitting in a window they did not work well. We tested a number of products and they all seemed to be very unreliable especially when the barn had metal siding. At this point we started to try outdoor antennas. This worked quite well but you still could have interference from other wireless sources. The other issue was that most systems only allowed 4 cameras, so when you used all 4 the interference became worse. There is also very limited control of your cameras. 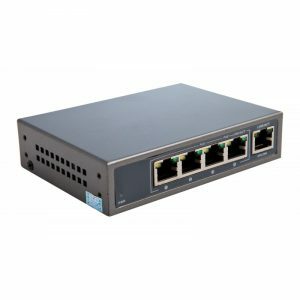 Again Technology improved and we were using other types of wireless equipment in the wireless internet and wireless networking sides of our business. Security equipment started to switch to digital. So, we decided to redesign and build a new wireless barn camera system from the ground up. Over time we have improved our system in a number of ways. We tried different frequencies and found that 2.4Ghz is heavily used, so we use antennas in the 5Ghz range to minimize interference. We also use outdoor long range antennas that can transmit reliably up to 2km. You can also link several buildings and barns together so that you can monitor multiple areas with cameras in each building. With the different systems that we tested we noticed that the cameras were not very good. In many cases the wireless barn cameras were only indoor rated. So they were not meant to handle very cold temperatures or the dust. With barn cameras that had a microphone we found that they were more of a baby monitor type. These were not meant to be in an outdoor environment. We were now using digital cameras in our security business, so we started to use them for our wireless barn cameras. The wireless barn cameras we now use are fully outdoor rated and they have very good night vision. The barn cameras are also 1080p HD. We now have different models to choose from that can cover a 10X10 horse stall right up to a larger 50X50 calving pen. 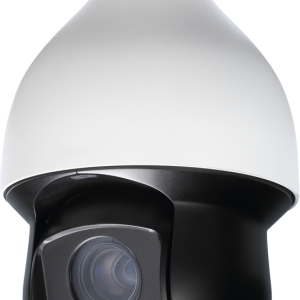 We even have pan tilt zoom cameras that allow you to move around and view very large areas with one camera. 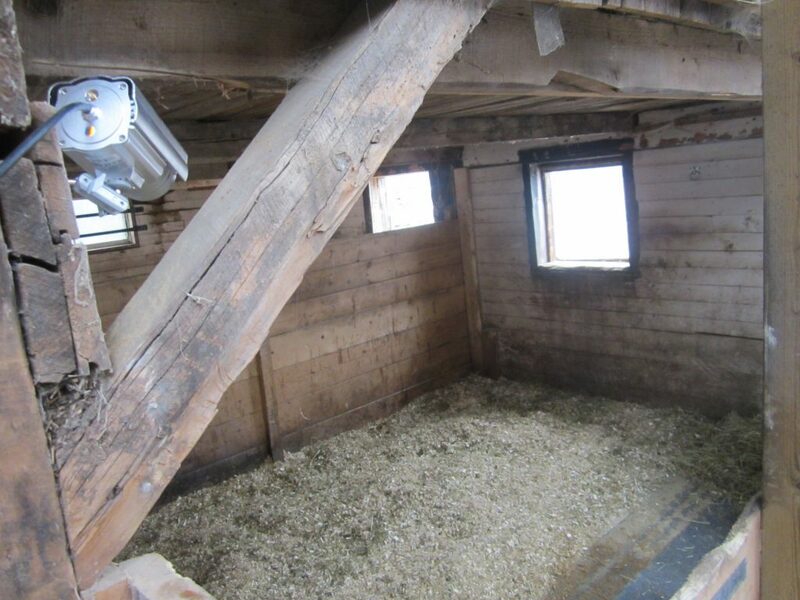 Our wireless barn cameras are expandable so you can easily add multiple cameras to your setup to cover larger areas. Do you want to listen in on your barn? With other systems if the camera has an audio mic on it then the camera is not a fully outdoor camera because the mic has to be open in order to pick up audio properly. This can lead to water or dust damaging the camera. 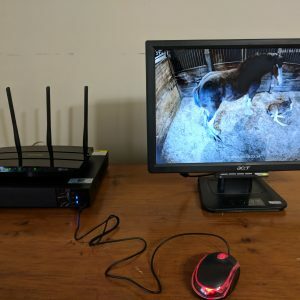 Our wireless barn cameras have an option where you can get a camera with an audio input jack. In this case you can then install the MIC anywhere in the barn and then connect it back to the camera. This allows you to position the MIC in the best spot for picking up audio. The cameras are usually installed in a corner whereas the best position for the MIC is generally over top of the pen or stalls. Now from your phone, tablet, laptop or TV you can listen in while you are viewing your cameras. Are you looking for the ultimate wireless barn camera that can do it all. Our PTZ infrared night vision barn cameras are amazing. They have 360 degrees of viewing. You can zoom in over 100ft away in complete darkness and see clearly with its specialize infrared lighting. It has multiple LED’s that can illuminate a wide area or intensify to illuminate areas farther away as you zoom in. The image resolution is 1080p HD so the quality is incredible especially when viewed on a larger monitor. The best part is that you can view and control the camera from your smart phone, tablet or laptop even while you are away. We have models with 10X zoom, 20X zoom and 30X zoom. We can fit your budget for a system that will allow you to keep a good eye all around your property and barn.